For more information about this amazing week please contact Kim Johnson. 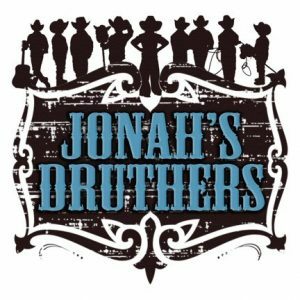 Jonah’s Druthers: What a Whale of a Tale! Hold on to your horses and get ready for a true tale from the Bible like you’ve never heard before. You will meet a “western” version of Jonah who hears from God to travel by stagecoach to the “dirty, rotten, flea-bitten city called Nineveh.” You what happens from there! As always, it all points to Jesus and the good news of the gospel. So saddle up for a fun filled week of “Wild West” adventure. YEE HA! 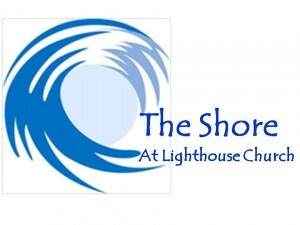 Welcome to THE SHORE – Lighthouse Children’s Ministry! At THE SHORE children have an opportunity to experience worship together, participate in a hands-on Bible story, play games and build relationships with each other. 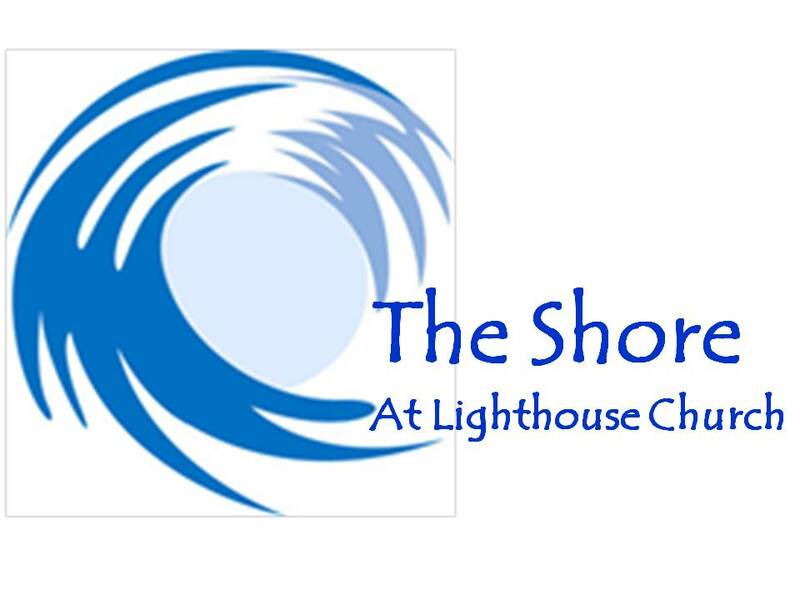 THE SHORE takes place during our Worship Gathering at 10 am on Sunday mornings. Please refer to the information below for a breakdown of our age groups as well as our Children’s Ministry Registration Form. If you are planning to attend a Worship Gathering you can fill this information out before you arrive to speed up your registration process. We look forward to serving your family! You can also register your child in the foyer of the Worship Center on Sunday morning. All Elementary aged students will participate in worship with parents before being dismissed to The Shore on Sunday mornings. Click here to register your child with our Children’s Ministry. We believe that children worshiping God together, understanding His Word and serving each other is a key component to the spiritual development of our Family of God. Through this safe and energetic time Lighthouse Church can partner with you as we come together to see the path that God has for your children.